1.1.1. The SLSA is a Non-Profit Organization. 1.1.2.1. 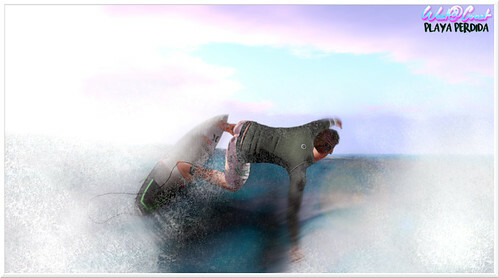 Organize and run surfing and surf-related events for the benefit of its membership. 1.1.2.2. Administer individual and team rankings for surfing and surf-related events and series. 1.1.2.3. 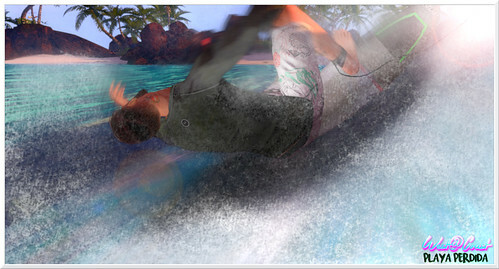 Promote SL surfing and surf-related sports. 1.2.1.2. 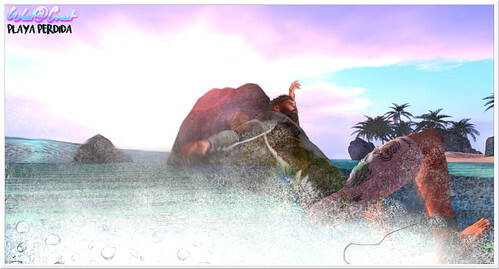 To promote and co-ordinate surfing and surf-related activities throughout SL. 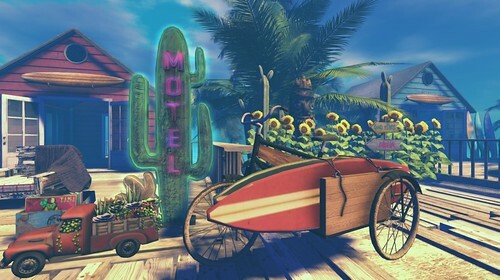 for arranging SL contests and events. competitions and any other SL surf events, and to list such events as “sanctioned by the SLSA”. 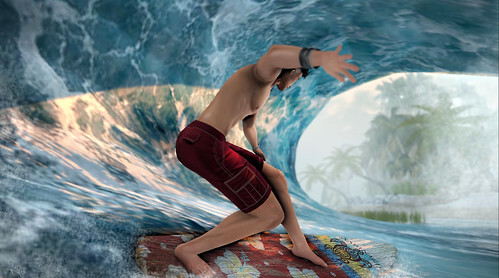 protection of surfing resources throughout SL. improving cultural and sporting contacts between the surfers of SL. any of the aforementioned objectives. and banned by the SLSA. 1.3.2. There are no fees for membership. to remove any member from the SLSA in a board vote with no more than one dissenting director. 1.3.3.5 where a member solicits for money or business in the SLSA Group chat or SLSA forum. 1.4.1. The SLSA board of directors shall be comprised of five (5) SLSA members. 1.4.1.3. The Directors may propose amendments to the SLSA constitution. Sportsmanship Code (all of which are separate adjuncts to this constitution). more than one (1) dissenting opinion. held to fill their position. unanimous vote of the remaining board members. from their position at the discretion of the Board of Directors at any time. 1.5.0 Human Resources Officer – appointed, director only. 1.5.1. Financial Officer – appointed, director only. the Financial officer may make payments on behalf of the SLSA. 1.5.2. Communications Officer – appointed. events postings, and via web publications. event to event in order not to place an undue burden on any one person. the event runs on schedule and according to the rules and that the staff is not making any errors. to event in order not to place an undue burden on any one person. 1.5.4.4 Is responsible for keeping in communication with other judges in preparation for events. accordance with the “SLSA schedule of fees”. event in order not to place an undue burden on any one person. are aware of any no-shows. 1.5.5.2 Is responsible for making sure surfers do not begin until judges give go ahead. 1.5.5.3 Is responsible for obtaining assistants if needed. competitors are allowed within the area during the times they are needed. 1.5.6.2 Is responsible for communications with persons who are interfering with the competition. 1.5.6.3 Is responsible for obtaining assistants if needed. the designation. The Designation may be revoked with a 4 or more out of 5 director vote. 1.5.7.1 be consulted by the board on matters of policy and constitutional rulings. 1.5.7.2 be consulted by the board on matters of event preparation and management. empowered with Directorial rights or responsibilities. 1.5.7.4 Advisors may be appointed as officers of the SLSA. 1.5.7.5 Advisors are NOT voting members of the SLSA board. 1.5.7.6 Advisors must NOT speak on behalf of the SLSA board unless authorized to do so. 1.5.7.7 As appointed officers, advisors are entitled to normal fees for event day officer positions. participants are NOT required to be a member of any team. Second Life Terms of Service and Standards of Conduct. images of inductees in the designated building. with Hall of Fame members. feel have made a significant contribution to the sport of SL Surfing, in all of its forms. be removed from the SLSA forum at the discretion of the SLSA Board of Directors. General Election as noted below. 2.1. SLSA Members eligible to vote. previous six SLSA sanctioned competitions prior to the election. 2.1.1.3. An SLSA Member shall be an SLSA Hall Of Fame inductee. of the previous three SLSA sanctioned competitions prior to the election. open then the member will have three (3) votes to cast. election, otherwise their complete vote for that election will become invalid and not counted. otherwise their vote will become invalid and not counted. votes received for each candidate shall be posted , within 24 hours of the closure of voting. shall be Directors of the SLSA Board at any single time. imply an endorsement of the particular candidate. stating their team, product and sim affiliations as defined in 2.2.1.1 through 2.2.1.3.
of open Director’s seat(s), all events shall be suspended and the election re-scheduled. 2.3.1.6 In the event that the number of eligible candidates be equal to the number of open directors’ seats; a vote will be bypassed and the eligible candidates be confirmed as new members of the Board of Directors by auto election. shall be filled with a by-election of SLSA Members eligible to vote within 4 days of the vacancy. The director elected in such a by-election shall fill the remaining term of the director replaced. board (1.4.5), leaves the SLSA or has made no contribution to the board for one month. regularly scheduled election for that position. member of the forum at the time of the vote. 3.2. Motions to modify or add constitutional clauses. 3.2.1. The SLSA Constitution may only be changed via a Special General Meeting of the SLSA. to accommodate all SLSA members eligible to vote in different time zones. made one or more posts within the last six (6) months) membership, shall be considered. vote that vote for the proposition in order for the constitution to be amended. members eligible to vote not less than seven (7) days prior to the Special General Meeting. members not more than seven (7) days after the meeting. 3.1.1.1) at the last competition, and the group closed.